You are here: Home / gaming / Tiger Simulator 3D: RAWR Like a Wildcat! 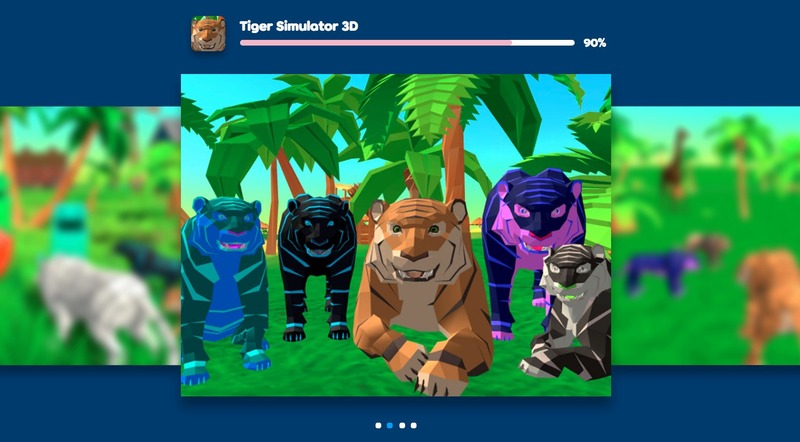 Tiger Simulator 3D: RAWR Like a Wildcat! Have you ever wanted to explore the wilds of overgrown jungles and wild, uninhibited forests? 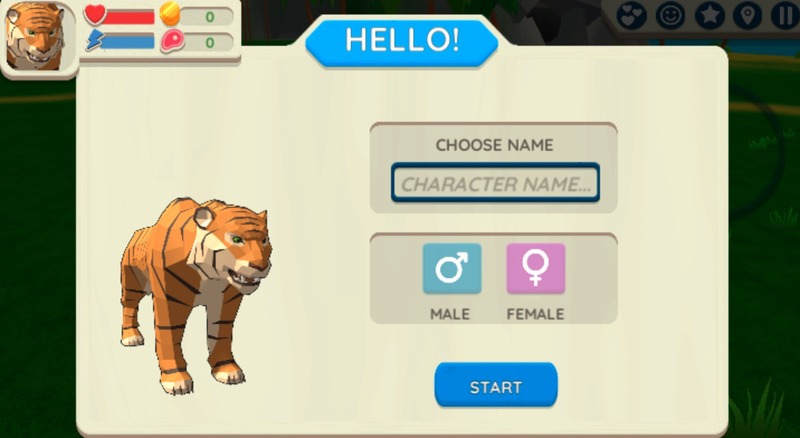 The Tiger Simulator 3D game lets you do exactly that—but in tiger form. You can prowl, growl, and dominate with the best of them, using a tiger character of your own design. This is an obvious question and kind of a no-brainer. You get to BE a tiger. THAT is the hype. You ARE the beast, which means you dominate the jungles with your attitude, prowess, and overall awesomeness. You have the moxie and strength of one of the greatest wildcats of all time. That in and of itself is simply super-cool. In Tiger Simulator 3D game, the whole aim is to be the apex predator of your own wilderness. You have to fight, protect, and prowl your way to victory, using your natural instincts and animal abilities to claim what’s rightfully yours. What Can You Do in Your Tiger Form? Tigers are known for being fierce, protective predators, which is everything you can become in the Tiger Simulator 3D game. You can be that fearsome royal of the forest, hunting down your prey with animalistic skill, strength, and agility. In tiger form, you can do everything a tiger does. Jump, run, attack—use your bold, superior stance in the animal kingdom to rise to the top of the jungle hierarchy. But beware. Just because you’re a giant predator doesn’t mean you don’t have enemies. Other tigers will try to take your dominant status, while big forest creatures might attack when you least expect it. Keep an eye on your life bar to ensure you survive the wilderness. You should also keep watch on your skill levels. As your tiger learns to hunt and grows stronger, they earn points towards higher, better skills. You can divvy out your skill points to level-up your tiger’s attacks, energies, or longevity. When you reach 100+ experience points, your tiger can evolve into a stronger, faster, more efficient jungle predator. To move your target, the WASD keys on your keyboard are your forwards, backwards, and side to side. 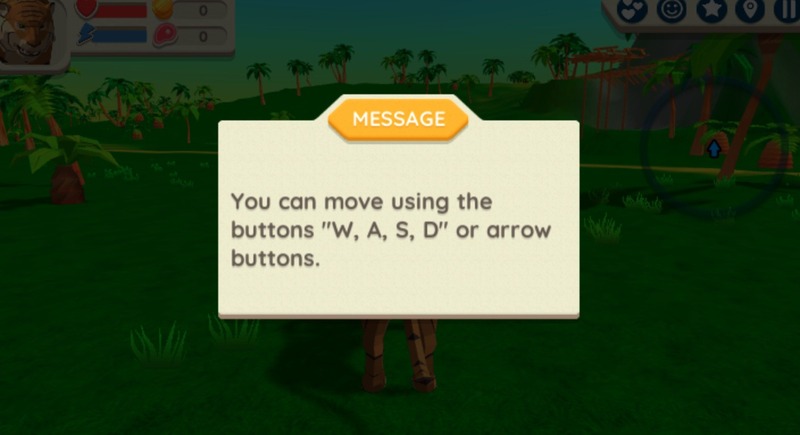 The right mouse button allows you to click through options and messages, while the spacebar is for jumps. You can find Tiger Simulator 3D on a few platforms, but Poki is the best place to play. 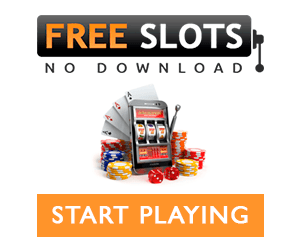 Their secure, safe platform offers a fun, cool experience that enhances your gameplay. 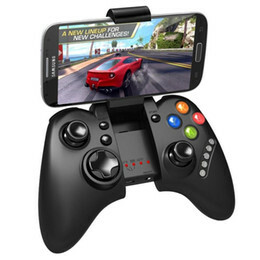 There are a few cons to playing the Tiger Simulator 3D game. One is the load time. Since this game is in 3D, it might take a few minutes to load completely and efficiently. Another kind-of negative would be the tiger’s movements. This game is supposed to mimic the real movements of a tiger; hence, you can run and swim fast, but not super-quick like you would in the average video game. In other words, this game isn’t about instant gratification. It’s a leisure play, with lots of time to calculate your next moves before your predator makes them. However, with a little patience, these “negatives” are hardly noticeable. In fact, most everything about Tiger Simulator 3D is a positive. Is There Anything Special About This Game? Tigers are pack animals with families and loved ones. Ergo, your tiger has a pack—which you are the leader of. It’s your job to ensure your tiger family survives and thrives in the forest. 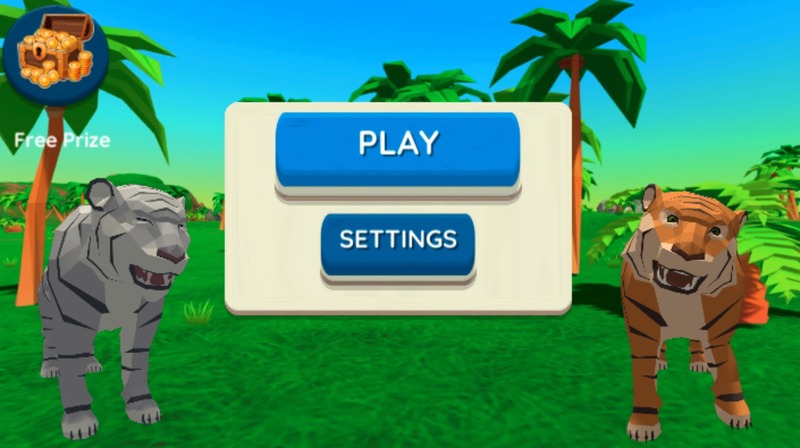 As you explore the jungle, you can collect coins towards purchases in the game. Some of these purchases are for your families. For example, a spend of 40 coins can increase the speed, strength, or hunting prowess of your pack. 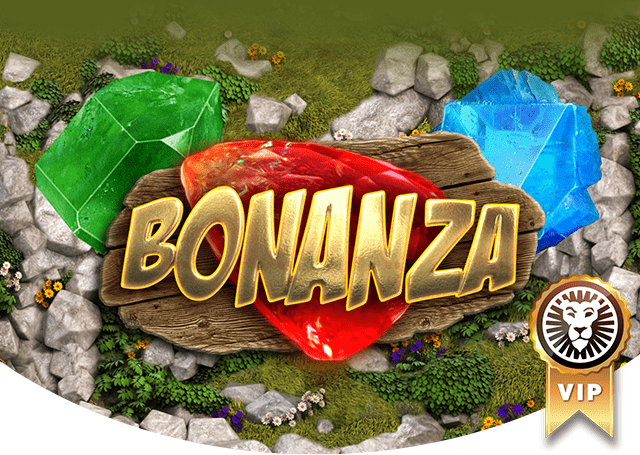 As for bonuses, there are special quests your tiger can complete to earn coins and gain experience points. These challenges are usually issued by other tigers with green exclamation points above their heads. Go talk to them to receive your quest. One example of a quest would be running or swimming a track to prove your strength to your pack. Collecting coins is one of the mega perks of Tiger Simulator 3D. These coins can purchase more than level-ups for your families. They can purchase awesome, unique, beautiful customizations for your tiger. You could be blue with light blue lightning stripes. Or, perhaps black with purple tiger streaks. Or, you could create your own color that best represents who you think you would be as a keen wilderness predator. Want to further the customizations? Get silly with a hat for your tiger. There are witches’ hats, bowler hats, feather hats, jungle hats, Santa hats, and a plethora of colorful, spiky crowns to choose from. Your tiger could even wear a tribal mask, complete with scary horns, comical noses, and daunting grins.